Less than a week away! Seriously...how did we get lucky enough to be able to share the stage with 2 of our favorite Texas bands?! 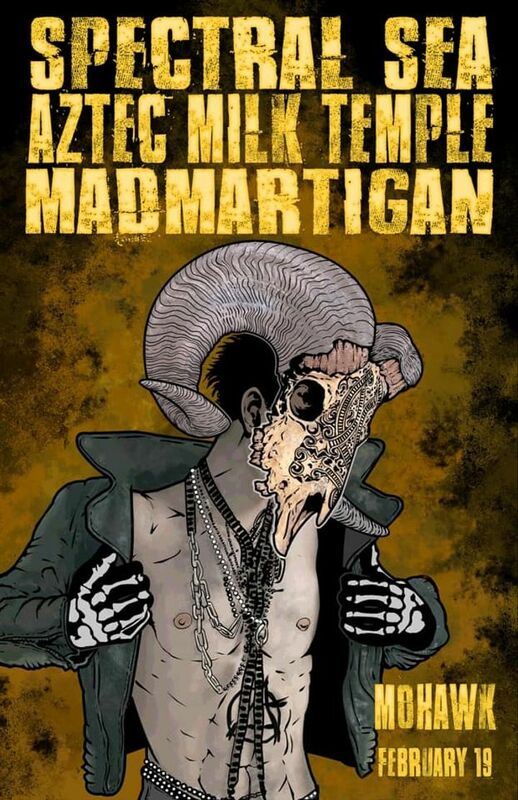 Come hang with us on Tuesday 2/19 as we shake it out with our pals in Aztec Milk Temple and Madmartigan at Mohawk Austin!